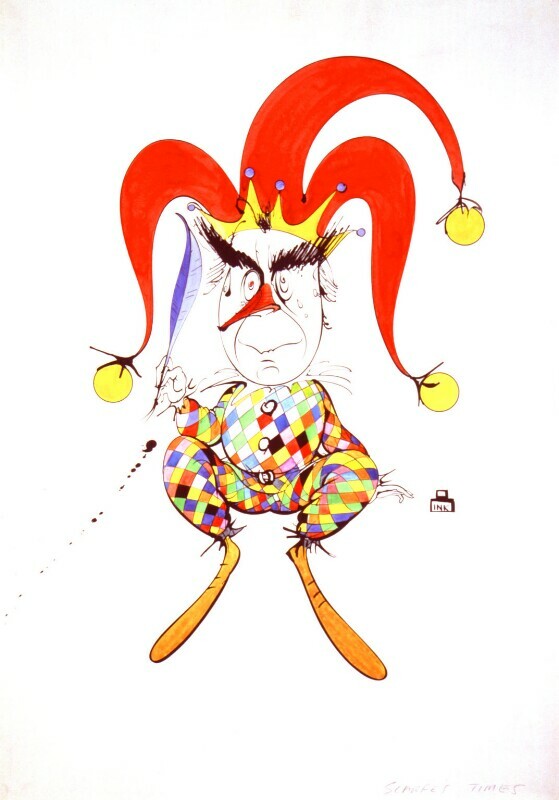 Gerald Scarfe (1936-), Cartoonist. Sitter in 9 portraits, Artist of 13 portraits. Gerald Scarfe (1936-), Cartoonist. Artist of 13 portraits, Sitter in 9 portraits.